Joe Flacco. Credit: Christopher Hanewinckel, USA TODAY Sports. The Denver Broncos were an awful football team in 2018. Regardless of the fact that they won more games than the year before, Denver was absolutely terrible and anyone that says otherwise didn’t pay attention. There were bright spots – or more accurately, there were individuals that gave us reason to feel excited again. But don’t confuse flashes of potential with actually being a quality football team, because the Broncos were far from contenders. Contenders don’t finish 2-4 inside the division and they certainly don’t have multiple four-game losing streaks – but the Broncos did both – so you do the math. 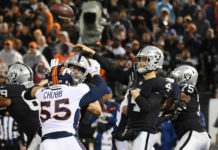 Even with the emergence of Phillip Lindsay, Bradley Chubb and Courtland Sutton, the Broncos were easily the third-best team in the AFC West. And John Elway obviously agrees as the Broncos GM replaced his head coach, starting quarterback and allowed multiple key contributors on defense to leave via free agency. The question that still remains in the back of the minds of Broncos Country, though: is it enough? While the Broncos still have the 2019 NFL Draft and the entire summer to add or remove pieces of the puzzle, the simple answer is yes… I think. Denver may not be a frontrunner for the Super Bowl. Hell, a wild card berth is going to be difficult with the amount of talent that’s currently in the AFC West. 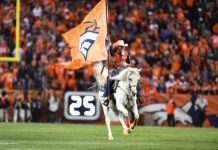 But the moves being made by the Broncos brass should at least put Denver in position to compete for the postseason for the first time in three years. Joe Flacco is not the same QB that upset Peyton Manning in 2012. However, it is safe to assume that he is a better option than Case Keenum, Trevor Siemian or “Swag” Kelly. 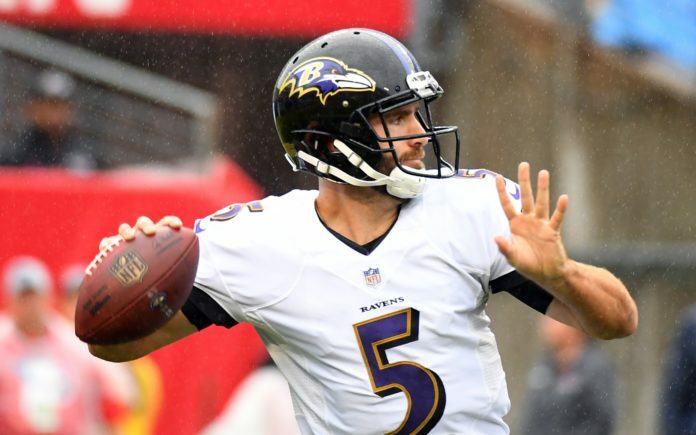 With an up-and-coming group of wide receivers, revitalized offensive line and a sophomore duo of running backs that each performed well as rookies – Flacco may be able to revamp his career in the Mile High City. Defensively, the additions of Bryce Callahan and Kareem Jackson should help bolster the secondary after a down year in 2018. Plus, the Broncos were wise to retain the services of Zach Kerr and Shelby Harris for the interior defensive line as well. Considering Denver’s limited cap space, the Broncos have done a nice job adding quality players without overspending. 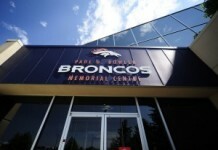 Equally important, the Broncos appear to be targeting players that are well respected in locker rooms and will not cause issues during the rebuild process. Unlike the Raiders who acquired Antonio Brown, the Broncos are not trying to wow the fans with flash – but instead, are aiming for stability. In a league that’s been dominated by the Patriots for two straight decades, stability is a good thing to aim for.